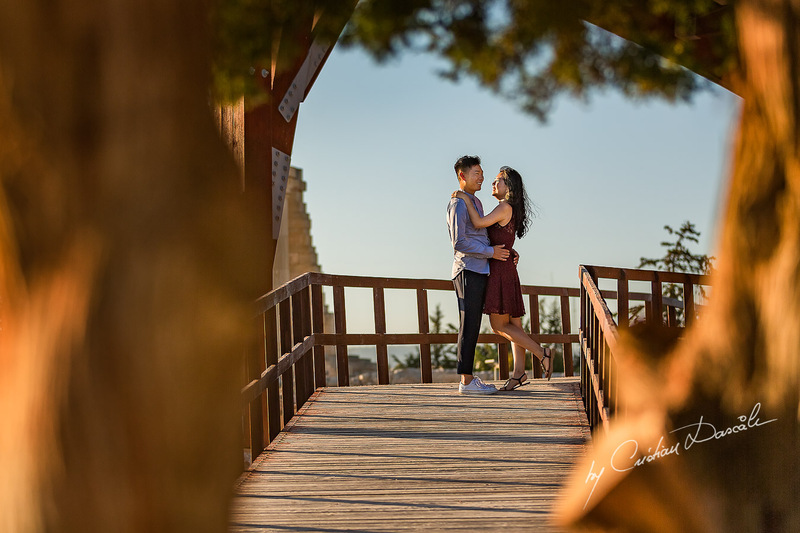 If you are looking for sunset photography services, I will gladly guide you to achieving a successful photo shoot. 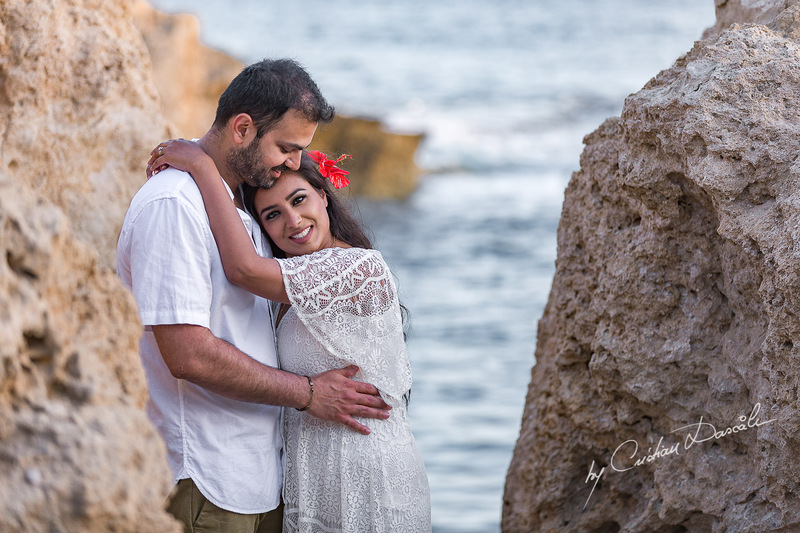 Are you looking for photography services in Cyprus? 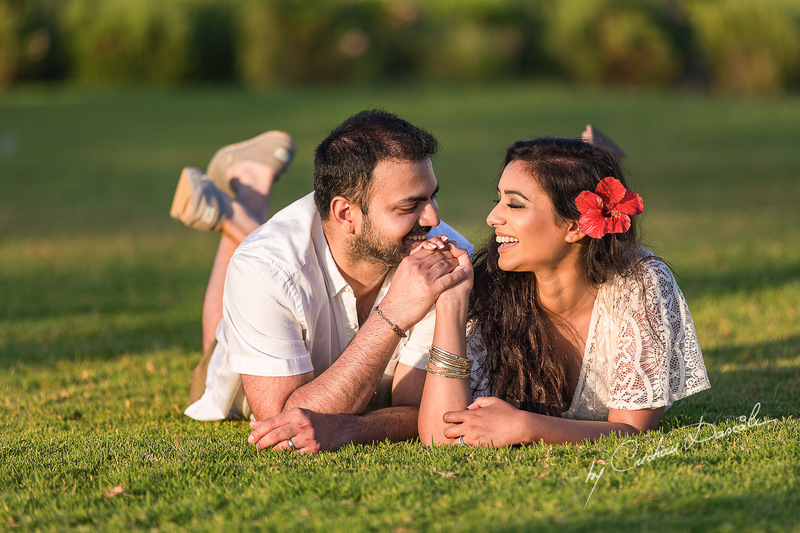 Having a professional to photograph you is the best decision you can ever make. 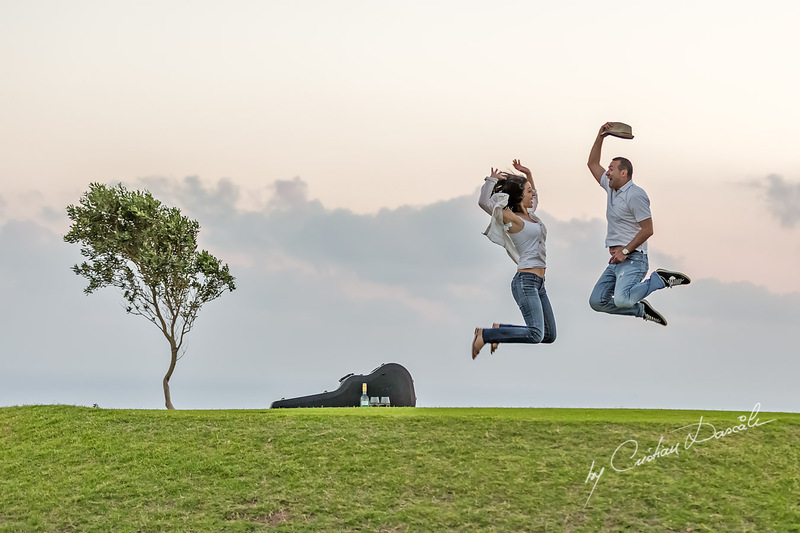 You stand to achieve many benefits by using a qualified and skilled photographer. 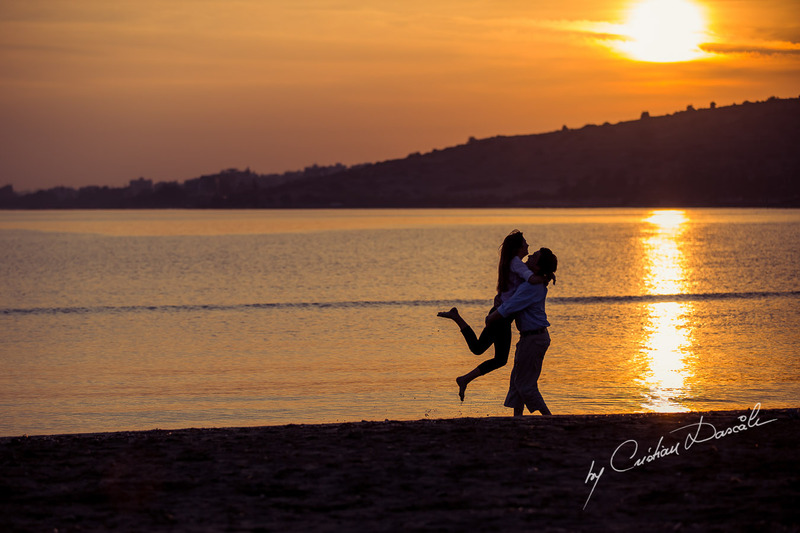 Anyone looking for sunset photography in Cyprus services can get in touch with me for a wonderful work at reasonable prices. 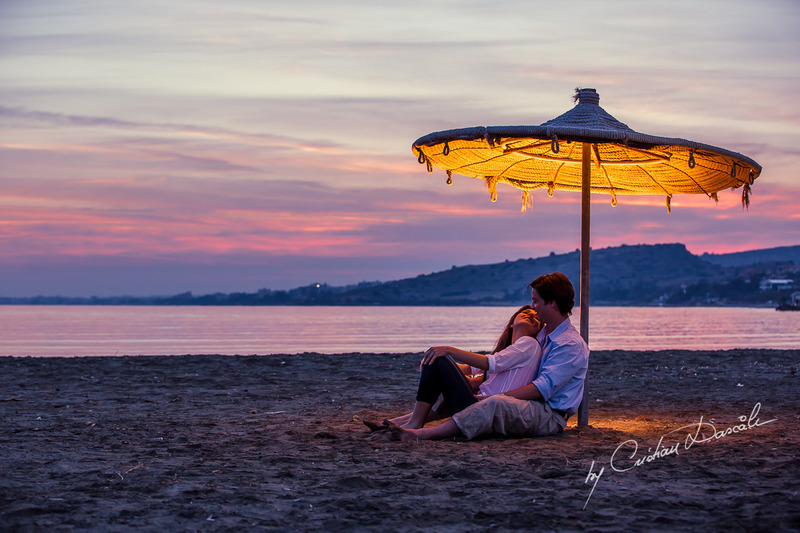 What Makes Cyprus a perfect Location for Sunset Photography? 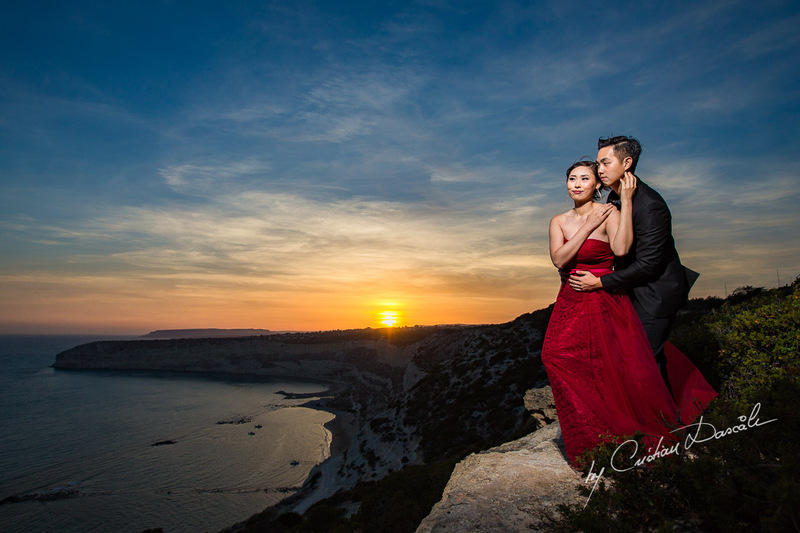 Sunset photography in Cyprus is breathtaking and can be expanded beyond any imagination. Regardless of your reason, just like what other Mediterranean locations have to offer, Cyprus has beautiful skies that turn purple to red depending on the seasons. 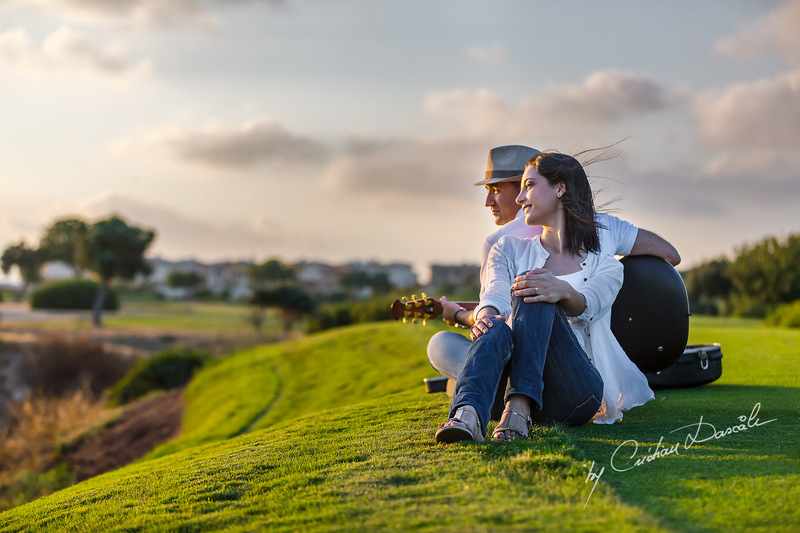 This creates an amazing landscape and background for anyone who wants to be photographed. 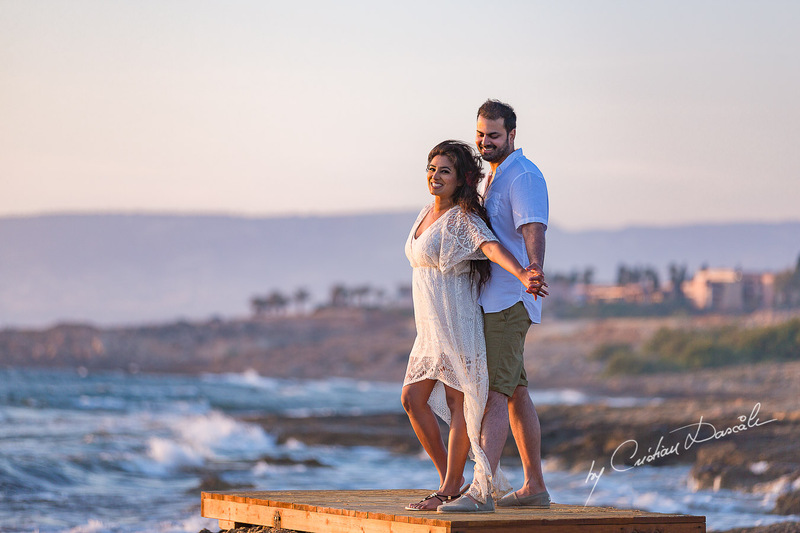 If you are newlyweds, a couple renewing vows or simply want beautiful portraits taken under the gorgeous sky of Cyprus, I am here to make your wishes come true. 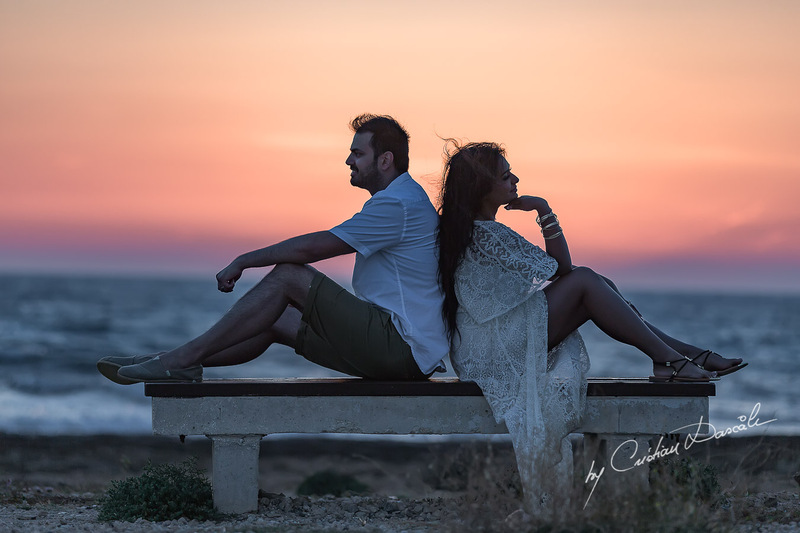 If you are looking to have amazing memories captured under the dramatic skies of Cyprus, you can contact me to guide you through our sunset photography packages. It is worth mentioning that Cyprus has one of the most incredible and beautiful skies in the world; no wonder people flock to this country to experience this sunset. 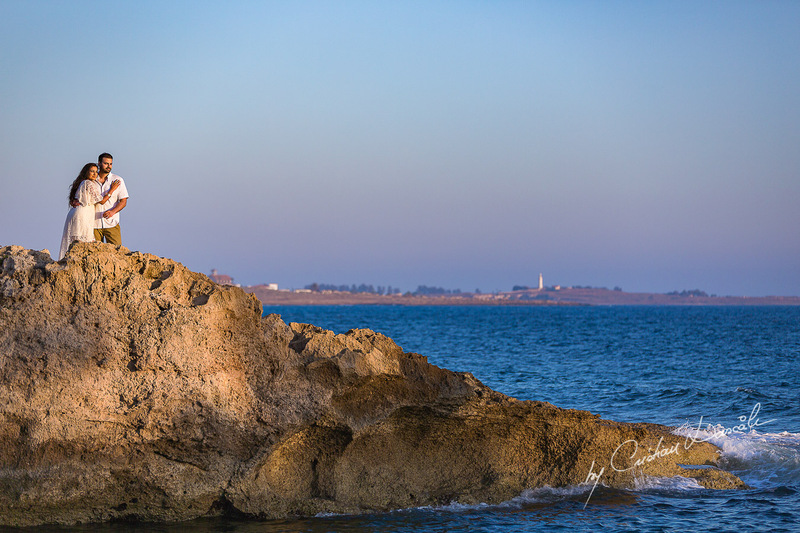 As long as you are looking for exceptional sunset photography in Cyprus, you should use my services. 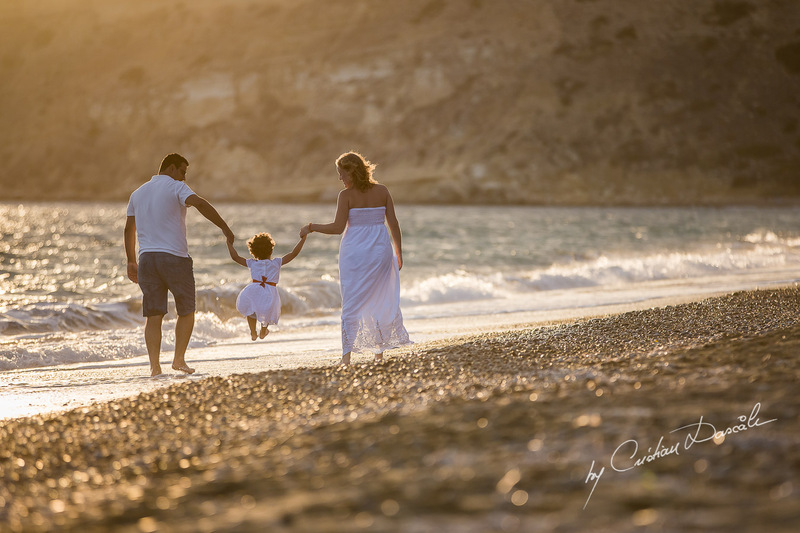 I have had the privilege to work with different professionals and individuals in Cyprus in need of sunset photography in Cyprus. 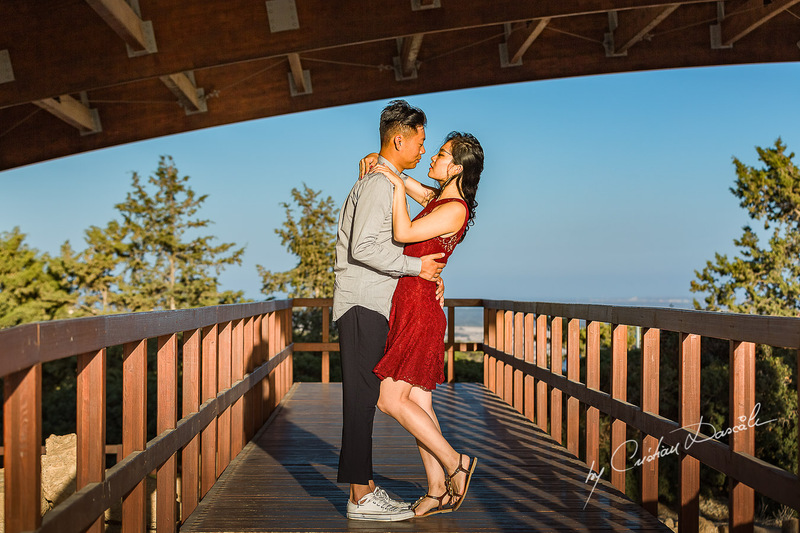 I have immense knowledge and qualifications in photography and to prove my skills; you can check my previous work on my website. 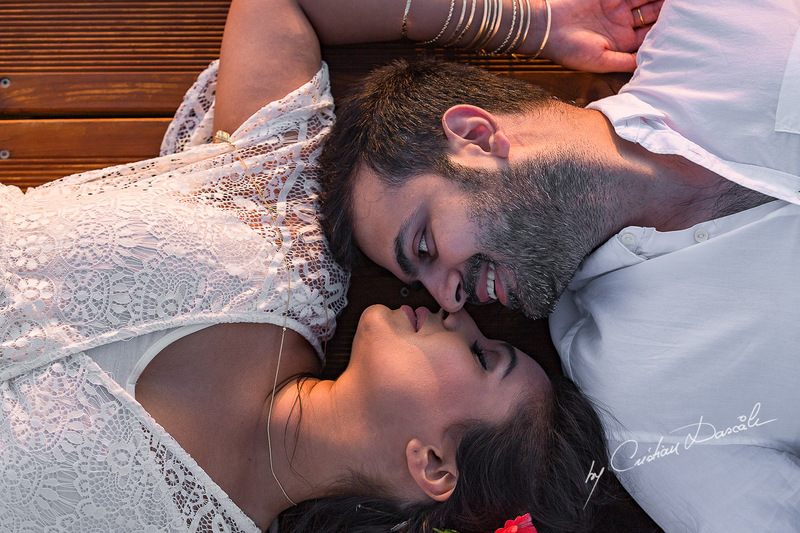 I love photography and always want my clients to have high-quality photos that capture memories they hold so dearly. 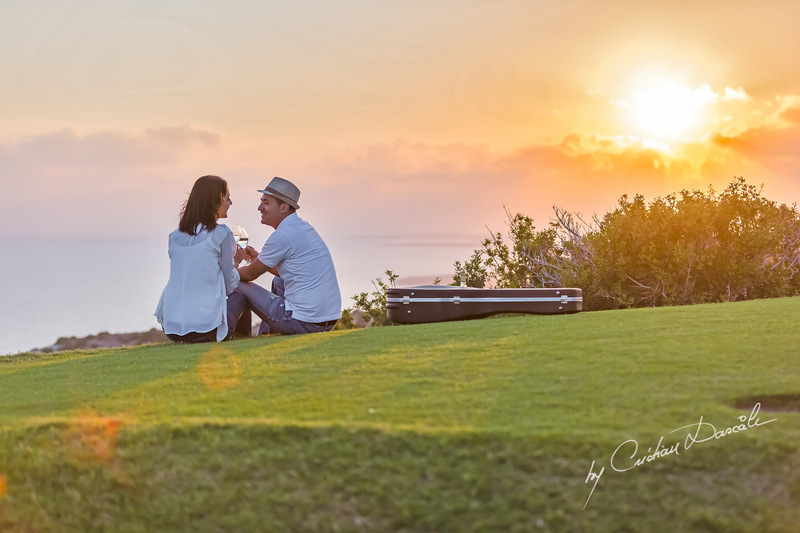 We can setup a meeting where I will explain to you how we do it, and we will find together the perfect location and scenario for you to capture the Cyprus sunset. I like to customise packages for our clients, and I make sure every detail is captured, and everything is delivered according to what the client wants. 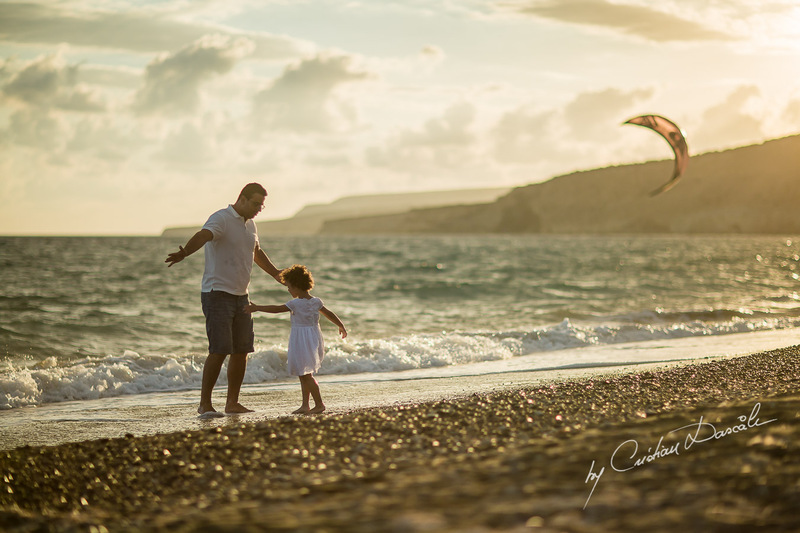 Contact me by phone at +357 96846170 or by e-mail at contact [at] cyprus-photo.com, or simply fill in the inquiry form below with as many details as possible. I will reply to you in the shortest time frame possible.